Juan has always been an individual that likes to pursue challenges. Ever since a hamstring pull forced an early soccer retirement, he began seeking out alternatives to the typical gym routine. He fell in love with weight training and realized he wanted to make this to become part of his life. At that point he also began to pursue personal training as a career. 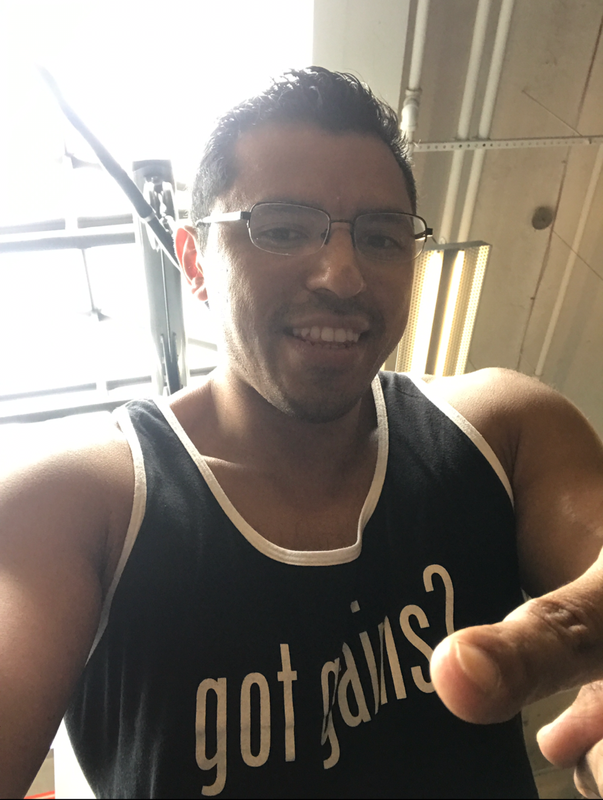 After realizing his conditioning had diminished by focusing solely on Weightlifting, Juan looked into CrossFit and hasn't looked back!